In conjunction with the launch of tvN K-Pop Star Hunt Season 2, CUBE Entertainment’s girl group 4Minute will be making a special appearance at an exclusive Fan Meet & Greet in Singapore. 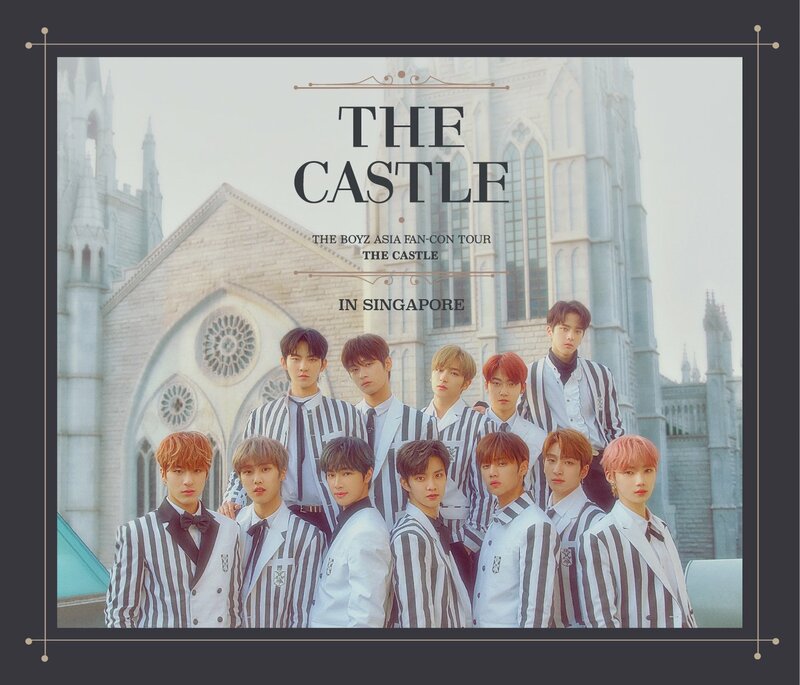 Trained and managed by CUBE Entertainment, the quintet will be here to invite aspiring K-Pop star hopefuls to take part in tvN K-Pop Star Hunt S2. Stay tuned to tvN Asia, StarHub Entertainment and Radio 1003 to win exclusive passes to meet 4Minute upclose! Winners will also receive a premium goodie bag which consists of a 4Minute album and a tvN K-Pop Star Hunt S2 poster, both autographed personally by the group. In addition to that, they will also have an opportunity to take a photograph with 4Minute as well. 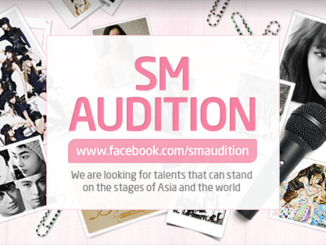 Want to be the next K-Pop superstar like 4Minute? Then don’t miss the first step to your dream! 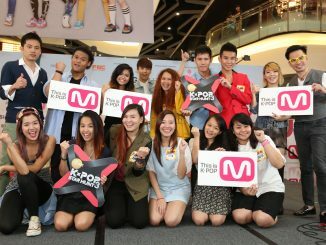 For more information on tvN K-Pop Star Hunt S2, read it on HERE or simply check out the official web site http://www.tvnstarhunt2.com/! Stay tuned to HallyuSG as we bring you more updates of the above event and auditions!